If you or a loved one are dealing with the stressful, potentially damaging effects of crooked or misaligned teeth, don’t wait another day to seek orthodontic care in Weatherford. At Cosmetic & Family Dentistry, we offer a variety of options sure to fit your needs and lifestyle. Keep reading to learn more about your straightening solutions — including a special discount on traditional braces! 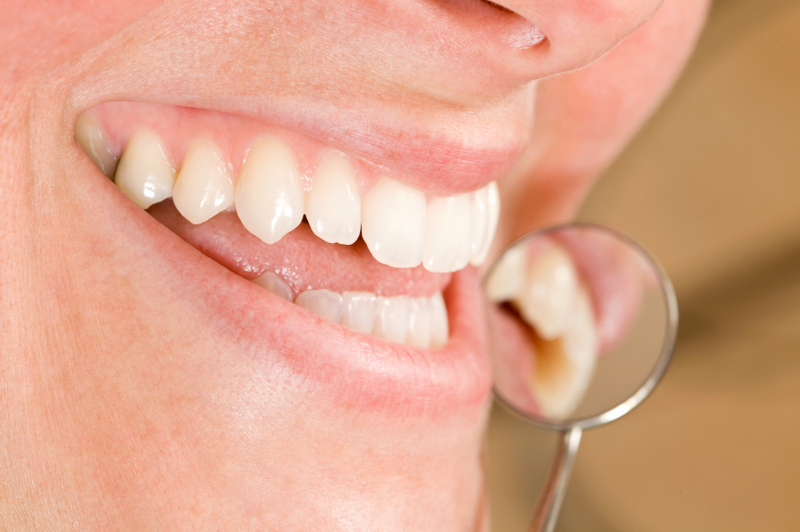 It’s not every day you find a general dentist that is also highly skilled in orthodontic care. In fact, we’re the only local practice that offers both. At Cosmetic & Family Dentistry, we’re truly committed to providing all the dental services that families in Weatherford, TX need. One of the most trusted methods of orthodontics is with traditional braces — you know, the ones that use those metal brackets and wires. By putting together a treatment plan especially for you or your child, your Weatherford orthodontist Dr. Romack is able to gradually guide the teeth into desired position. Traditional braces are an excellent solution for just about any orthodontic issue, including underbites, overbites and crossbites as well as crowded and gapped teeth. In addition to being highly effective, traditional braces are also economical — and even more so now, because right now we’re offering $300 off traditional orthodontic treatment! That’s a significant savings towards your investment in a beautiful smile. Professional adults and image-conscious teens are often willing to do anything to avoid marring their smile with noticeable, bulky metal braces. We understand that not every patient wants people to know they’re undergoing orthodontic treatment — and that’s why we’re thrilled to offer Invisalign in Weatherford. These clear braces gradually reposition teeth using clear, plastic aligners that you can remove to eat and clean. With smooth plastic aligners, you never have to worry about a popped off wire or loose bracket rubbing a blister in your mouth. Removable trays mean you don’t have to worry about learning any special cleaning techniques — so you can straighten your teeth without risking decay from improper care. You can take them out to eat, too, freeing you from the worry that you’ll have a little bit of lunch leftover in your braces. If you’re interested in learning about which orthodontic option might be best for you and your smile, don’t hesitate to contact our office. We’re here to help all our neighbors achieve their very best smiles, and that means you, too. And don’t forget that right now, you can save $300 on traditional orthodontic treatments! This special won’t last long — call us to schedule your appointment today! by: Dr. Deborah Romack at January 11, 2016 .